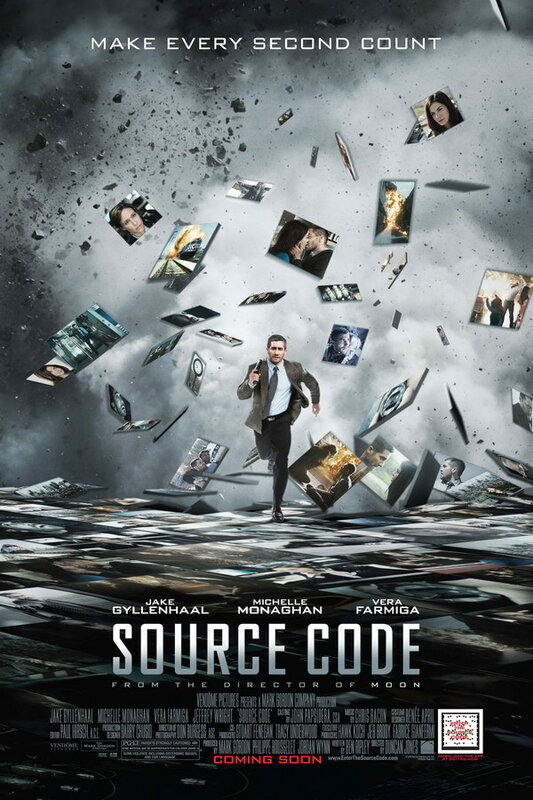 Source Code font here refers to the font used in the poster of Source Code, which is a 2011 science fiction techno-thriller movie that centers on a soldier who wakes up in the body of an unknown man and discovers he’s part of a mission to find the bomber of a Chicago commuter train. The movie title in the poster is set in a square sans serif named Agency FB. The font is a commercial one and details about it can be found here. The FB Agency font identified above is not available for free, please follow the link above and purchase the font. Meanwhile, you can take a look at our collection of fonts for cars, pop music and apparel as well as round-ups of new & fresh fonts around the web. In addition to Source Code, FB Agency typeface is also used in the following logos, movie posters or album covers etc., including: Europa Report, MLB The Show 16, Echelon Conspiracy, Warm Bodies, Train To Busan, Stolen, Dredd, Syndicate, Total Recall, Race to Nowhere, Hitman: Agent 47, Mad Max: Fury Road, Rogue Nation, The Scorch Trials, Lucy (film).